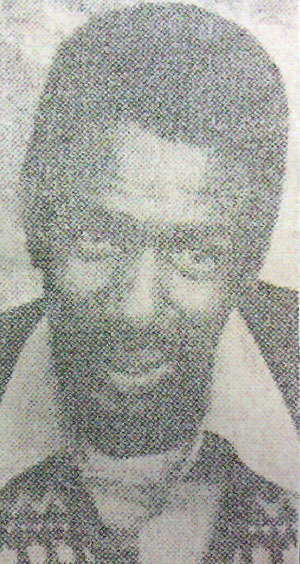 Pennington was last seen walking away from his home at 2211 Old Georgia Highway in Gaffney on March 4, 2006. 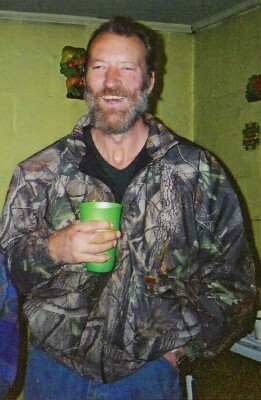 He was last seen wearing blue jeans, dark colored t-shirt, brown boots, and a camouflage jacket. 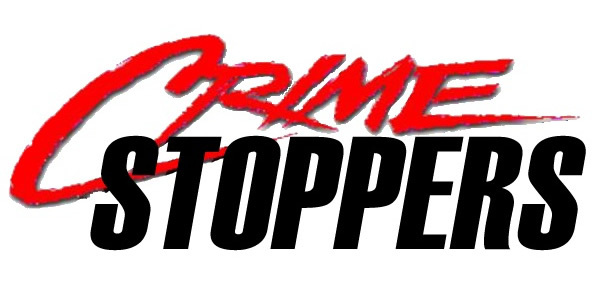 Copyright © Cherokee County Sheriff's Office. All rights reserved.